Diatomaceous earth is a fantastic natural substance that can be used for a variety of purposes inside and outside of your home. 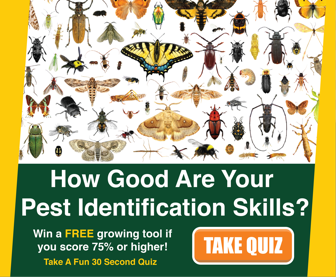 It happens to be a great way to deal with a lot of pests that can be relatively safe to use in and around your home when used properly. 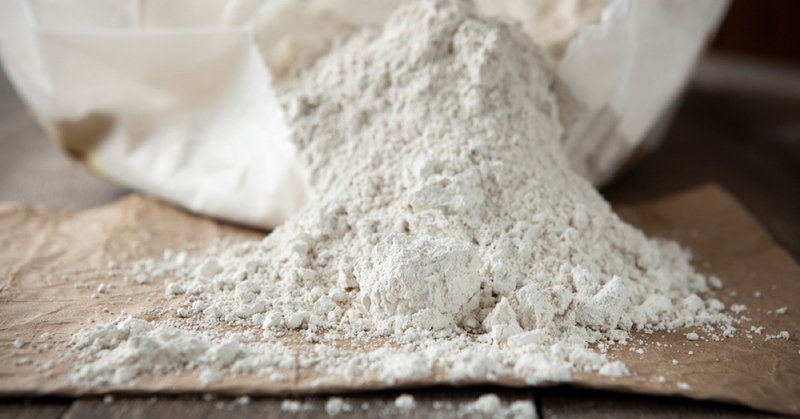 Many people are missing out on the benefits diatomaceous earth has to offer. Are you one of the people that has been passing this awesome powder by? The first question you may have is what is diatomaceous earth (DE)? 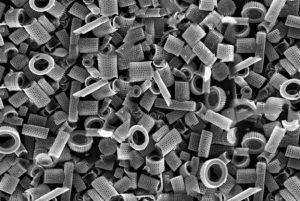 It’s actually fossilized diatoms which were tiny aquatic algae, or plankton, that lived in ocean and lake waters millions of years ago. *Be sure to use diatomaceous earth originating from freshwater deposits which are a purer source and is where the best quality “food grade” DE’s are mined. Once they died, these hard-shelled algae would collect on the bottom of the body of water they lived in and over time, they formed soft rocks along with other materials. These rocks are so soft that they can be crumbled into a fine white dust and can be used around your home for a variety of purposes. The desiccant nature of diatomaceous earth makes it perfect for dealing with insects that have exoskeletons as the dust can be so sharp that it nicks the exoskeletons, absorbing fluids and dries it out. When you have identified a plant that needs to help from invading pests, sprinkle a small amount of the diatomaceous earth on and slightly around it. 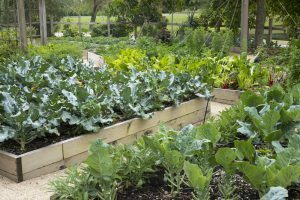 Diatomaceous earth is usually applied as a dry dust but you can also make applications by mixing it with water and spraying on plants with garden sprayer. As soon as the spray solution dries, the DE on the plant surface becomes active. Diatomaceous earth kills insects by sticking to their waxy outer exoskeleton layer causing dehydration by absorbing their fluids, or interfering with their breathing mechanism. Any insect exposed to diatomaceous earth attached to their body will eventually desiccate and die. Some insects like carpenter ants die almost instantly while others with harder exoskeletons, like beetles, may take a few hours, or even a day or two. DE also has a deterring factor that acts as a barrier and keeps crawling insects out of the home and garden. 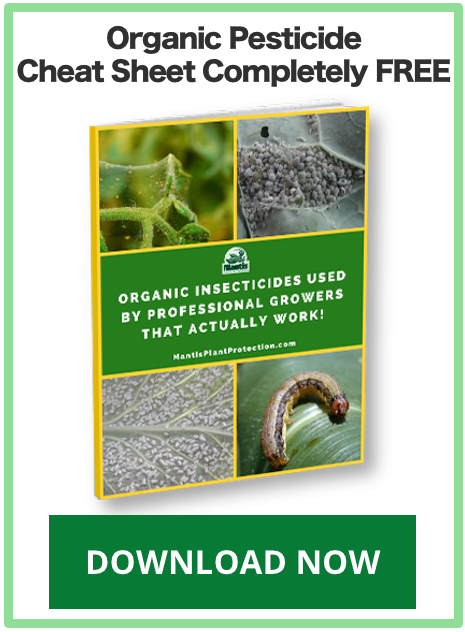 Here are a few insects pests that diatomaceous earth can be the first line of defense in your garden..
You may find it helpful to repurpose an old spice jar or salt shaker to fill with this dust to make application easier for you to do. If you find that the pests are still a bother, go ahead and reapply this after you’ve watered or it’s rained as it will be washed away. If you have a flea problem with your pets, diatomaceous earth is great for dealing with fleas and safe to be used around pets when using the food-grade quality. You can sprinkle this around your lawn where the fleas have been an issue. You may want to repurpose a larger shaker for this task. Worms and other beneficial organisms in your lawn will not be harmed through this application. After it rains and fleas are still present, you can sprinkle it again until your flea issue is managed. Be sure to check out our part 2 indoor edition on diatomaceous earth for more tips on dealing with fleas. Another application for diatomaceous earth is to be used as a preventative to keep pests out of your home. 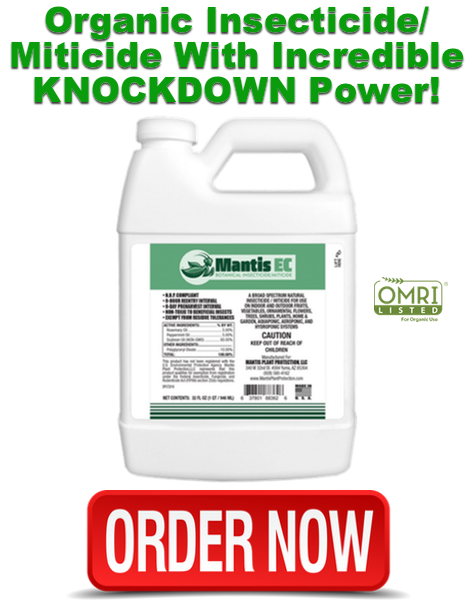 You can apply this around your foundation and even around the base of your greenhouse or other outbuildings to keep out pests. Just be sure to reapply it if it rains. Diatomaceous earth makes a great plant sunscreen for those really hot days. When using it as a sunscreen, you’re going to want to mix it with water to make a solution rather than just randomly dusting your crops. You’ll want to mix about a half a cup to a cup of diatomaceous earth with each gallon of water used and mix well. Then, you’ll need to spray your plants enough that they are soaked top and underside, but not enough that the solution starts dripping off of the leaves. Your plants should look almost as though they were whitewashed if you apply it correctly. 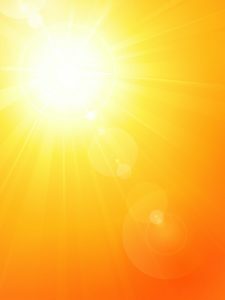 This will act as sunscreen on those scorching hot days. You’ll need to reapply after a rain shower if this benefit is still required. 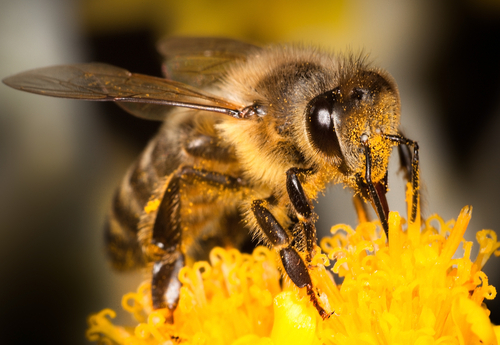 When applying DE to plants, you need to be aware that it can be hazardous to bees and other pollinators if they were to come into direct contact with the dust. To avoid any harm to pollinators, make applications in the early morning and evening when pollinating activity is low. Also try not to make applications to flowering plants but if you do, be sure to avoid getting any DE on or around the flowers parts where pollinators can be directly exposed. Carefully dust DE only on the plant canopy and foliage being sure to get on bottom sides of leaves as well. DE can only be dangerous if pollinators get it directly attached to their body so its still a safe natural insecticide option but just be sure to follow these precautions. There are a few notes of caution that I want to pass along before you use your diatomaceous earth. There is the diatomaceous earth that is meant to be used for pools and some that is food-grade. You should get the diatomaceous earth that is food-grade freshwater source for your household uses as the products meant for pools is a cruder form of DE which contains a lot of crystalline silica and other impurities. The next caution is that the main reason why this fine powder can be so devastating to insects can also make it dangerous for you. You don’t want to inhale this powder into your lungs when you apply it. You want to use a mask when applying it, and wait for days that aren’t windy. IMPORTANT: Diatomaceous earth that contains more than 0.1% crystalline silica, are considered to be even more hazardous and should take great caution when applying. 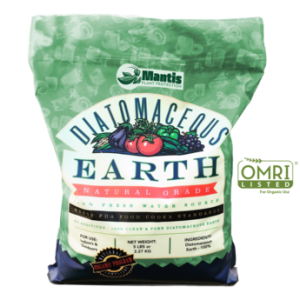 I’m proud to say that our Mantis Diatomaceous Earth has undetectable, basically zero, levels of crystalline silica making it one of the safest food-grade DE’s in the market. In addition, the drying nature of diatomaceous earth can be hard on your skin, so that means that you may want to use gloves if you happen to touch it as you apply it. Wash your hands after application, and use lotion if necessary to get any stripped moisture back into your skin. 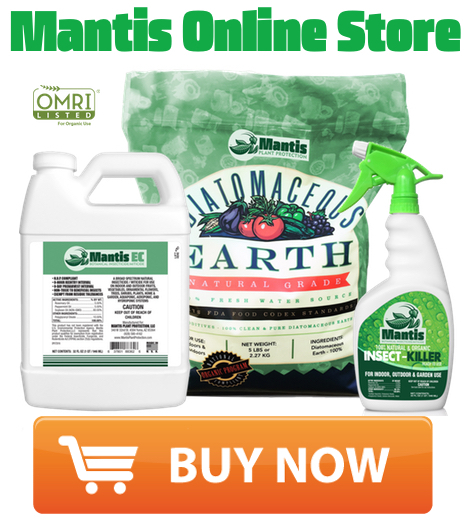 At Mantis Plant Protection, we offer a great deal on a five-pound bag of food-grade quality diatomaceous earth that will change the way that you look at pests and steamy days. Have any questions? We’d love to hear from you and help you in finding the best ways that you can use diatomaceous earth around your property. Be sure to check out part 2 of our article series that will cover the indoor uses for this wonderful white powder. 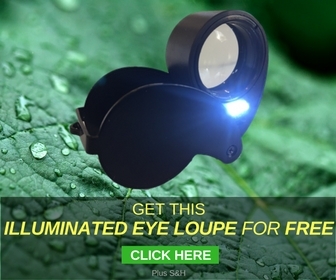 Click here for more info on Mantis DE!